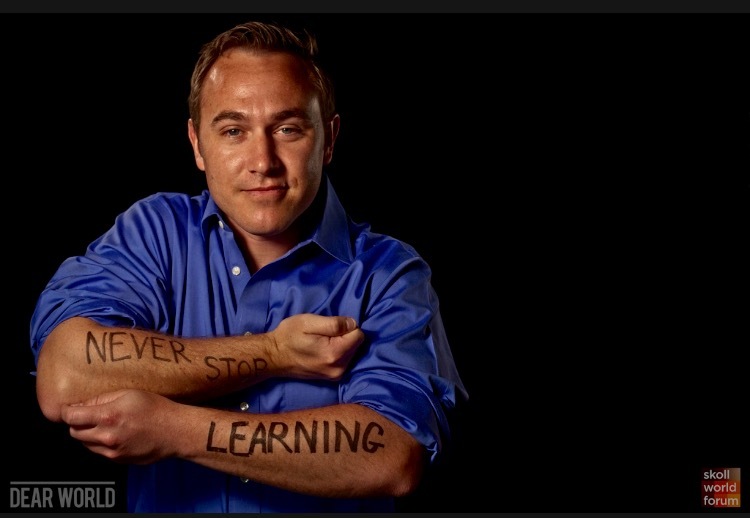 – Scott Kleiman, MBA ’13, Assistant Director, Harvard’s Social Impact Bond Technical Assistance Lab. Recognized as one of the world’s leading MBA programs in impact investing by the World Economic Forum, CASE i3 aims to prepare students to be tri-sector, multilingual leaders who have skills, experience and connections to build the field of impact investing. World-Class Thought Leadership and Research: Fuqua’s faculty and staff are recognized globally for performing field-leading research and writing surrounding impact investing. 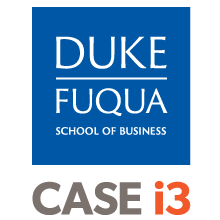 In addition, CASE i3 works closely with impact investors around the world as part of its ongoing programs, such as the Social Entrepreneurship Accelerator at Duke.